We may say it all the time, but it is totally true: we have the best clients!! 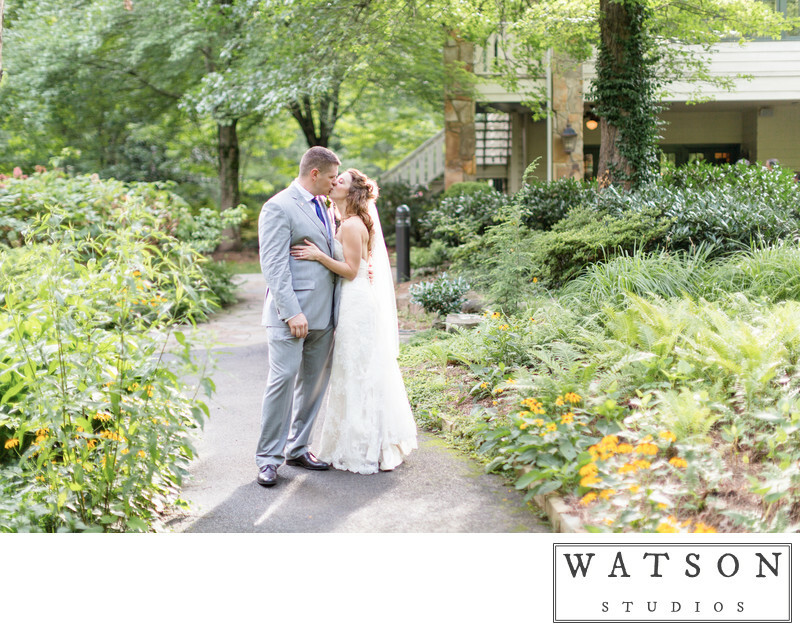 We love getting to work with all of the amazing couples choose to have Watson Studios photograph their wedding. Each couple is so unique and so special to us, and we feel honored that each of them has chosen us to be a part of their special day. Here are a few words from some of our recent clients. Comments like these are the reason we do what we do. We LOVED having Dan as our wedding photographer! He was extremely professional while also being very calm and laid back which made us feel very comfortable with him. He captured every moment we wanted plus more. Our wedding photos are beautiful and we can't stop looking at them. We highly recommend him to everyone! In searching for a wedding photographer, I asked a co-worker about who had done her wedding, since I admired her photos. 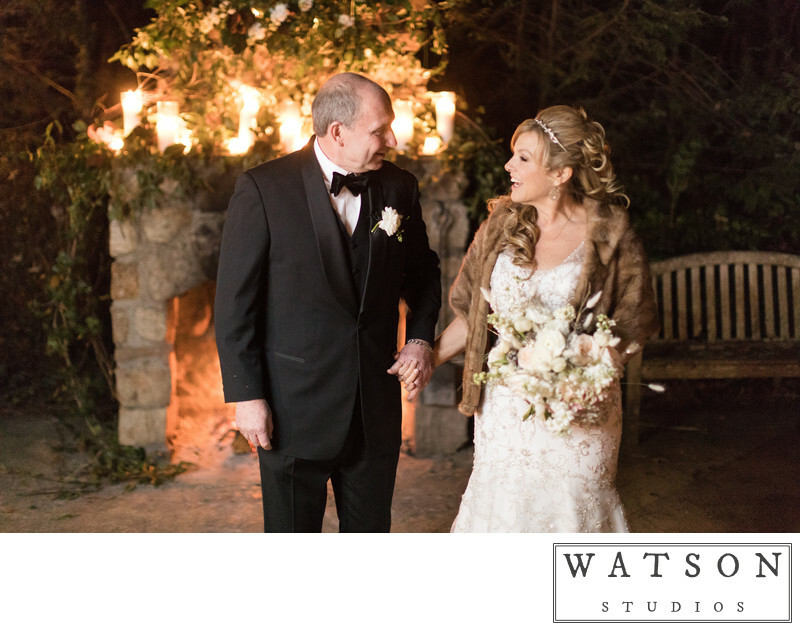 She had used Watson Studios, so I contacted Dan, and the rest was history! I was so pleased that we chose him. Dan was a pleasure to work with - always very enthusiastic and VERY accommodating. He made us feel so comfortable during both the engagement and wedding photos. He's very flexible and open to accommodating your needs and schedule to ensure that you end up with the photos that you want without adding any additional stress to the hectic day. I initially had thought that I would want mostly portrait-style shots. Dan focused on those, but also took many candid photos, and many of those ended up being my favorite! 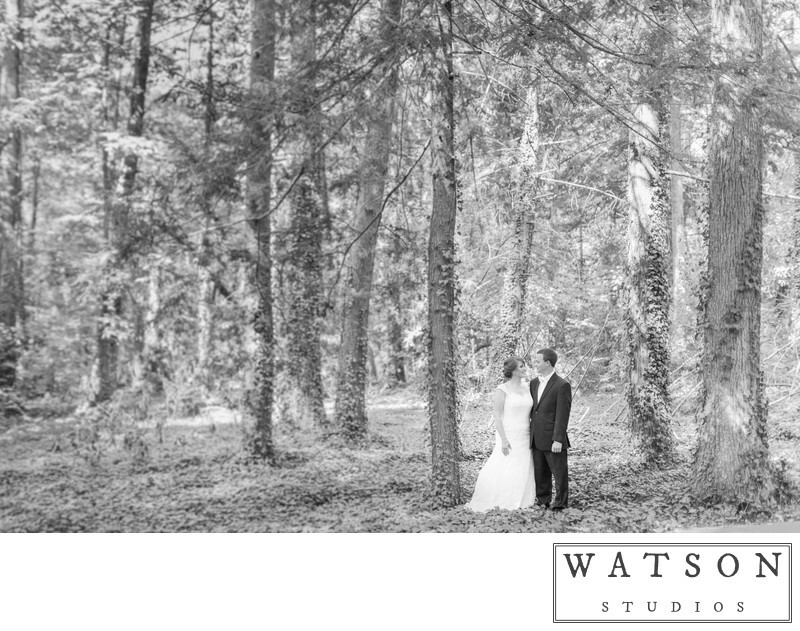 I would recommend Watson Studios to anyone and am thrilled with end result that really captured our special day. Two years later, and I'm still over the moon with my wedding photos and engagement session photos! I knew once I saw his portfolio that I wanted Dan to be our wedding photographer (I love the lightness of his work and his eye for gorgeous moments!) I truly feel like our photos are timeless, and I show them off to anyone and everyone because every important moment and detail was beautifully captured. (In fact, the only downfall is that I like ALL the photos so narrowing them down for an album has been so tough for me!) Dan was super easy to work with and incredibly professional. I also loved that he was great at posing us naturally; it definitely shows in the photos. 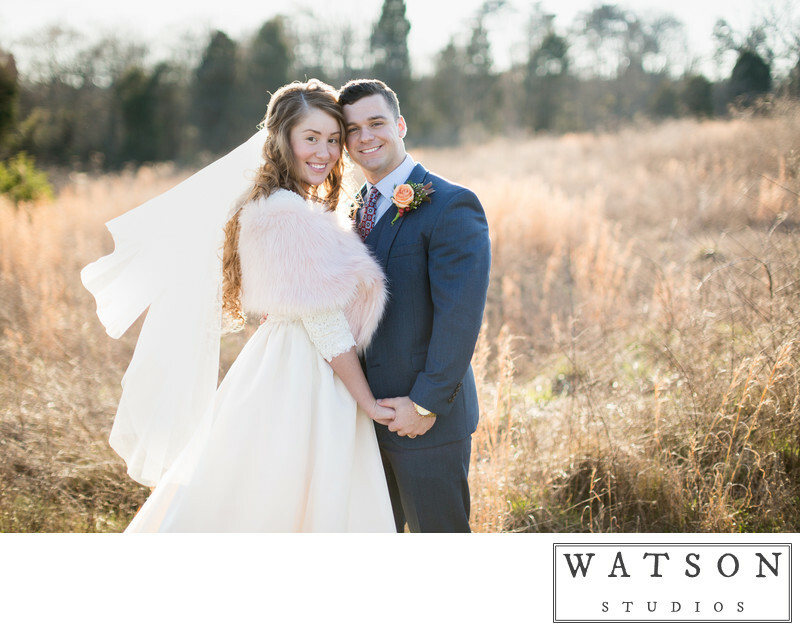 I had very high expectations for our photography, and Watson Studios definitely exceeded them! Highly recommend! 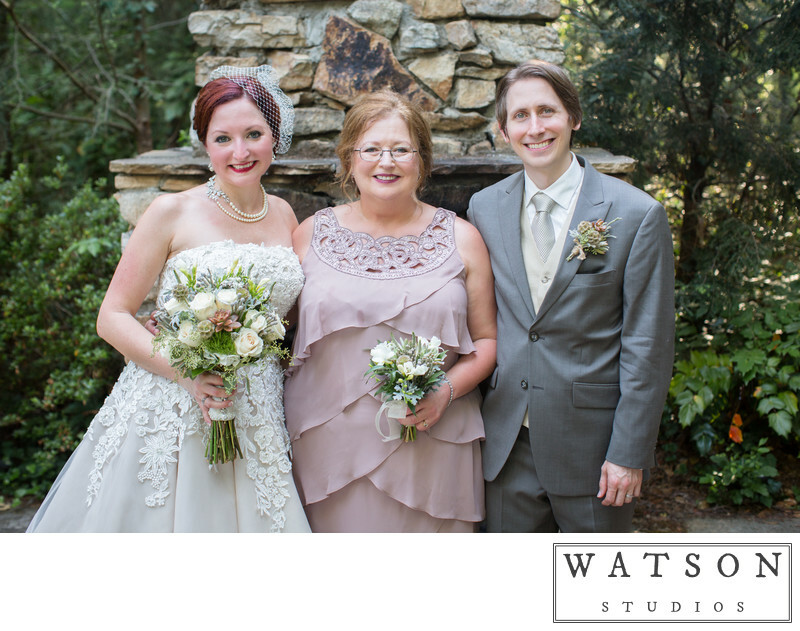 I was so happy and pleased with Watson-Studios. 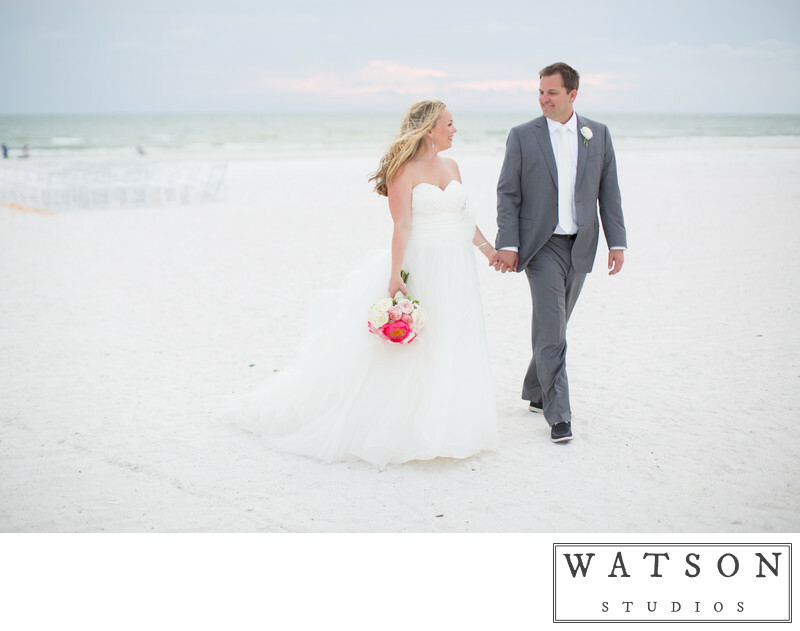 They were recommended by our wedding venue the Marco Beach Ocean Resort as one of their vendors. We were extremely pleased when we met Dan the day of our wedding. He was so nice and extremely professional. During the "getting ready" part of the day, you didn't even know he was there with us! He was snapping away getting shots but not in anyone's way! We did not feel overwhelmed or like we were being pulled in a million different directions for photographs after the ceremony. He completed my request of family photos and then took photos of my husband and I. 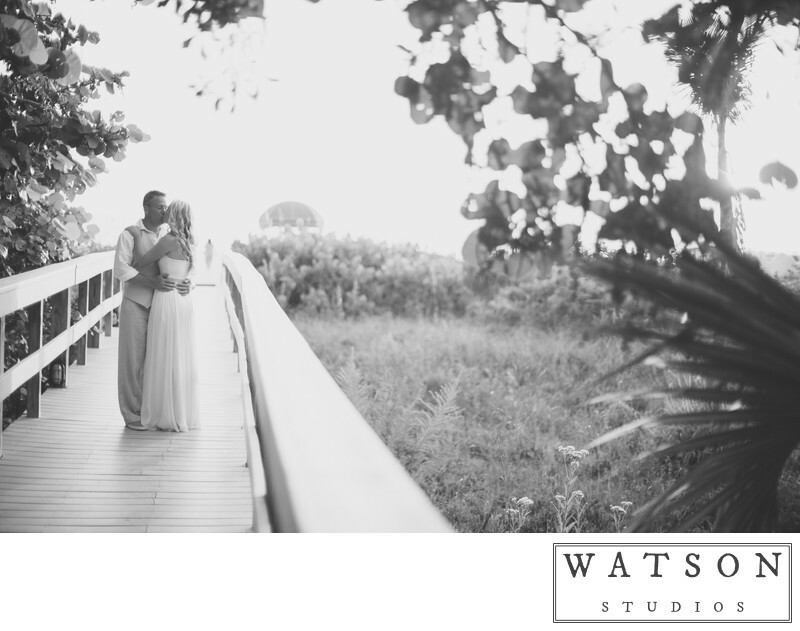 He chose some great spots around our resort and beach and we are looking forward to seeing the photos soon! We had a destination wedding so finding a photographer seemed daunting at first since all of our planning was to be done out of state. Luckily, we were hooked up to Dan through our wedding coordinator and we are so pleased with the final product. As a person who genuinely hates having her picture taken, I was surprised and overjoyed to get our pictures back and actually love them. Dan was easy going and friendly as well as easy to communicate with through email and/or phone. We are so happy we were able to have Dan help us remember our big day forever! My husband and I live in Iowa but decided to have our wedding in East Tennessee because of its unmatched beauty and serenity. When looking for photographers, I had only websites and reviews to go off of since we were not from the area. 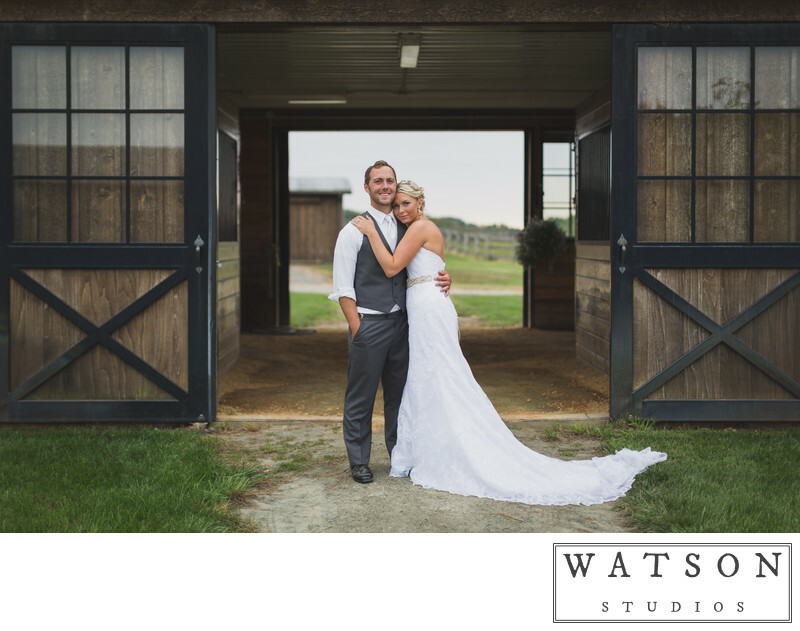 I fell in love with Dan Watson’s elegant style of photography, bringing out special and emotional moments of the bride and groom as well as the fun party moments of the reception. I took a chance, not having met Dan or knowing anyone he’s worked with, and decided to hire him as our photographer. I knew even after we got our engagement photos back that we had made the right decision – they were absolutely gorgeous! He did such a wonderful job of taking the thoughts in my head and turning them into exactly what we had wanted for our photos. Then the wedding came, and he was SO easy to work with. He knew we had a timeline to stick to for the day but was flexible to accommodate last-minute changes or requests. We recently got the photos back from the wedding and reception, and they were absolutely perfect! He captured so many perfect moments of myself and my husband, our families and friends, and the beauty of our venue (RT Lodge, Maryville ,TN). I would highly recommend Dan to anyone that wants a flawless photographer experience with incredible photos that will take you back and make you smile at the memories of your special day. 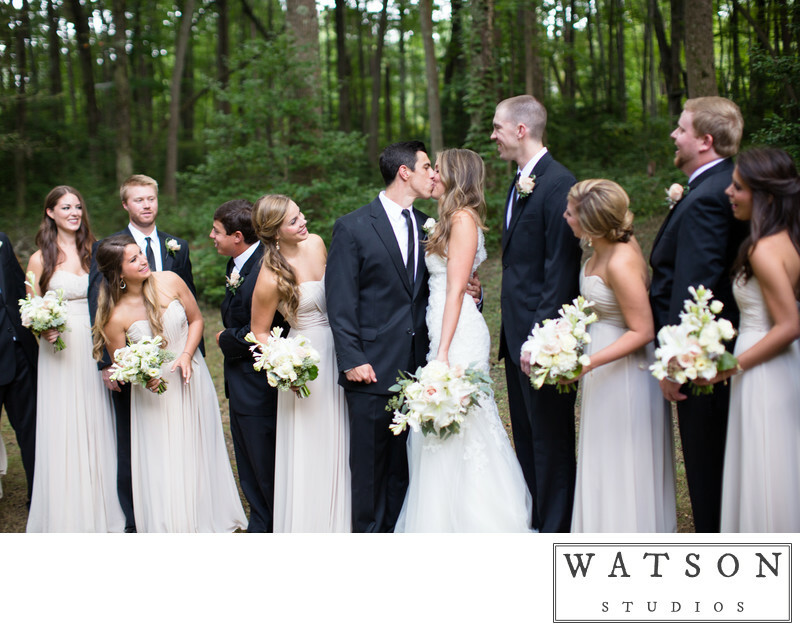 I highly recommend Dan Watson Studios for wedding photography. My daughter had an outdoor wedding at our family farm in June. Wedding day was a blur for me, as mother of the bride, but I had no worries about the wedding photos, as Dan and his assistant captured all the special moments and unique touches that were part of the wedding day. As I viewed the photos, I relived the day and caught images I had missed. Dan Watson is easy to work with. After the wedding, I needed help with my album and how to do online; all I had to do was pick up the phone and call. I can't wait to get my album of my daughter's special day! Dan was such a joy to work with! He is super easy going and very professional. The day of, we were running a bit late (our fault) which cut into our picture time, but Dan adapted well, and we still got all of the beautiful pictures we wanted. 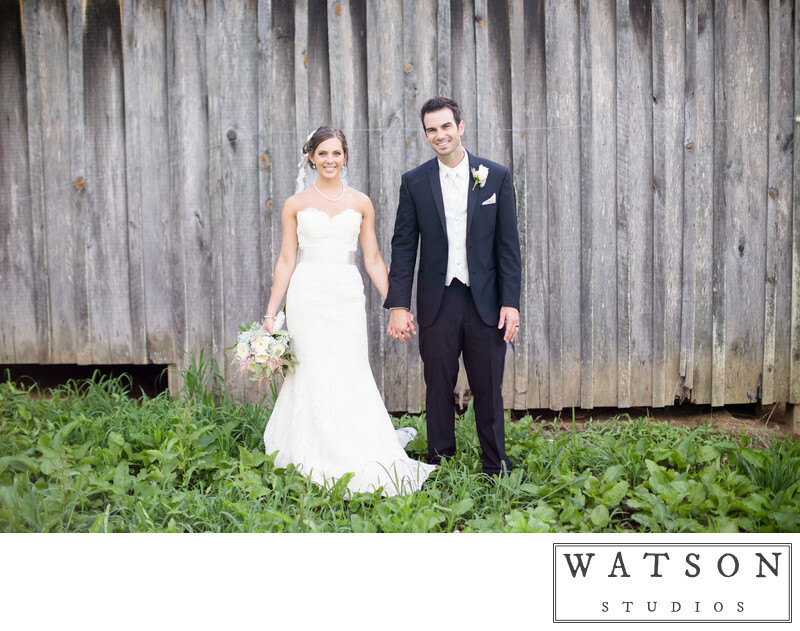 Our pictures turned out perfectly, and we are very happy with our decision to use Watson Studios for them. Dan was fantastic to work with! Once engaged and starting the chaotic and confusing process of choosing vendors, he was the first to respond, so informative on everything included and at a reasonable price. It is overwhelming to search for vendors of all kinds when you are getting married, so someone who is timely and answers all your questions and then some, is very refreshing. There aren't hidden fees, and his work is great.Another note, also book through him for the Photo Blaster. It was the favorite part of our wedding for all our guests. It gave us those party pics for the most amazing memories from our wedding. It it simple to operate, and guests get to leave with photo strips. The best part is all the photos are available digitally as well so you can buy or save the prints later. Highly recommend for both wedding photography and the photo blaster, and great to have 1 vendor to go through for both! I highly recommend Dan and his assistant for wedding day photos. We were married in North Carolina this fall and the pictures turned out beautiful! Dan and his assistant really have a great eye for scenery; they had already scouted out pretty places to take pictures before we'd even met. In addition, Dan was so calm and laid-back on the big day, which was nice to have with so many other things going on. Thank you, Dan - we'll cherish the pictures forever! Dan is a true professional and we couldn’t be more happy! We didn’t have a videographer so it was really important that we got a great photos to remember it by. It was wonderful to go back and see it all from another set of eyes. 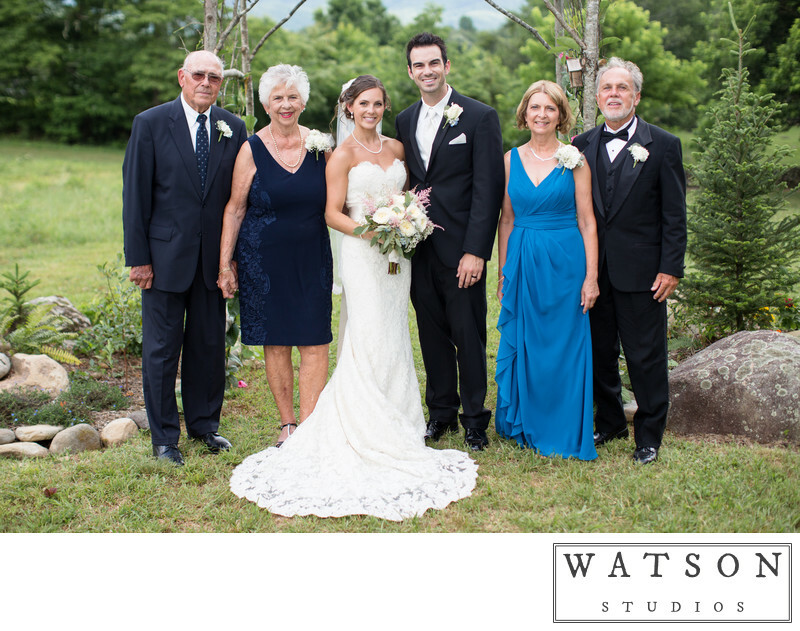 He caught the candid and special moments, group and family photos and captured the wedding details beautifully! Definitely the best part about getting the photos was that in the moment, we were having such a blast we kind of forgot how romantic our wedding was, but now we get to relive it in our photos. Truly treasure these shots, so lovely. Super nice guy, awesome imagery, always shooting, quick turnaround, easy to navigate his site, and great communication! I highly recommend Dan as a photographer. From the very beginning he made the process easy and exciting. His work speaks for itself. 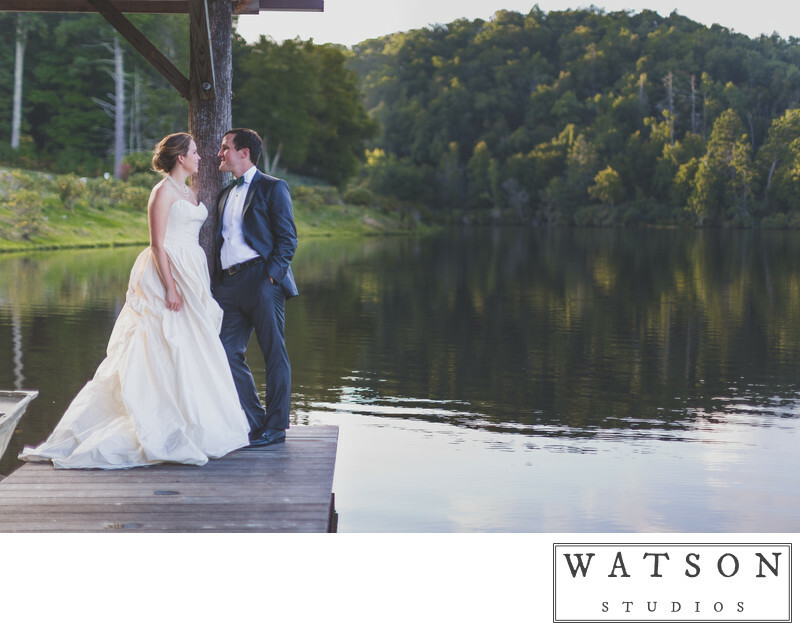 Dan Watson at Watson Studios is a fabulous wedding photographer. He took all the photos at my daughter's June outdoor wedding. Dan is very easy to work with. He is available to answer any questions you might have before, during and after the wedding. Dan's attention to all the little details is amazing. His pictures of the ceremony itself were great and no one even noticed he was taking them! The shots of the "getting ready" process were fun and such a treasure to have. 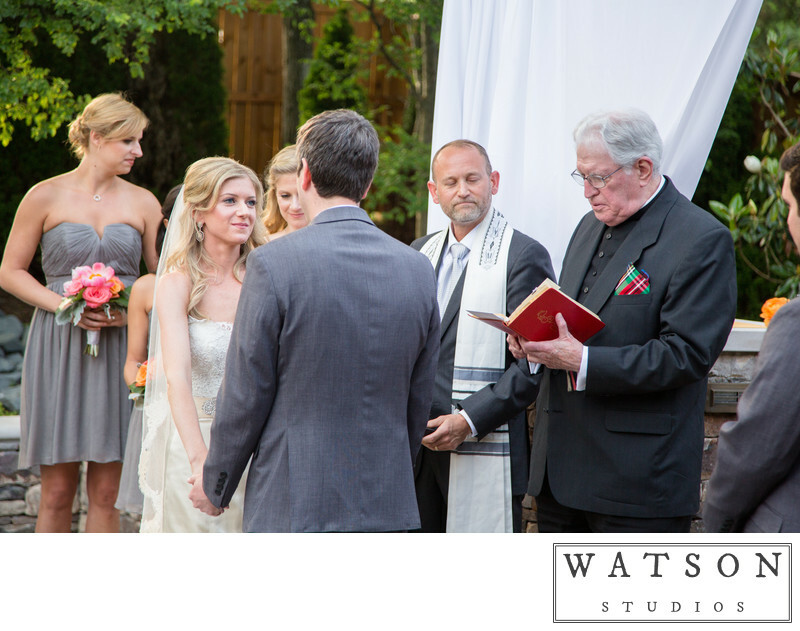 He works with you to be sure he captures all the important moments of the entire wedding day. He has a wonderful artistic eye and this shows in his photos. He also has a Photo Blaster that allows guests to take photo booth type pictures. The guests at my daughter's wedding loved having that fun opportunity. I highly recommend Dan Watson if you are looking for a photographer that is above and beyond all the other photographers. 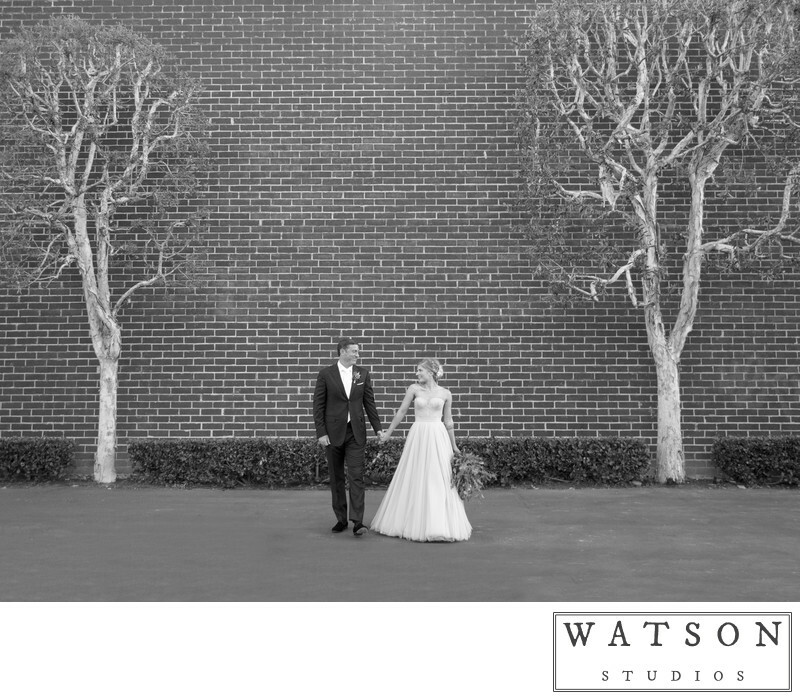 When we first met with Dan Watson of Watson Studios, we shared with him that our candid, fun and loving shots were the most important to us. He did exactly as we asked. He brought his special talent and professional touch to bear on his work. All of our expectations were exceeded. At our “once in a lifetime” event he captured it all including the ice cream cart, the photo booth, the love train, all of our friends and family dancing until the wee hours of the morning. He perfectly timed the amazing confetti blaster shot showering us at midnight. Each time we look through our photos we relive the happiest day of our lives. Not only did he capture all the smiling and loving faces, but also some beautiful romantic portraits. We interviewed and considered multiple highly recommended photographers. We have no doubt that Dan was the best choice. We hired Dan for our Engagement and Wedding photos. He was great! He was detail oriented and took what little we had to work with and made it extraordinary! Very friendly and nice to work with. I will cherish our wedding pictures forever! The best decision ever! Dan and his crew made our day spectacular. They were able to capture every moment perfectly and didn't miss a single detail. We're so pleased with everything from the engagement session to the wedding day. We also booked the photo blaster and only wish we had had the time to take MORE photos with our guests. Thank you Dan - our wedding day was even better because you and your team were there to capture it all.